Plenty of us would love to get more active but don’t know where to start. 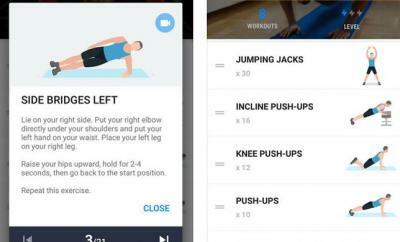 Apps such as 20 Minute Beginners Workout are designed to get you ready for more intense workouts over time. The app requires you to invest 20 minutes to improve your body on a daily basis. 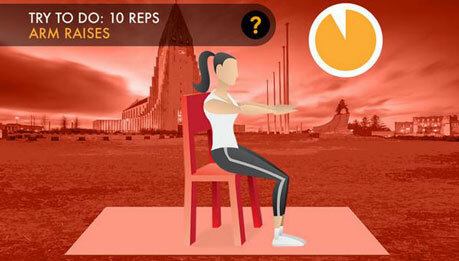 The app comes with bodyweight exercises, so you don’t necessarily need fancy exercise equipment. It allows you to listen to music. By doing these moves, you will be able to tone your muscles and improve your balance. Costs you under $3 at this time.